We provide complete repair service for radiators and heaters, fuel tanks and straps, charge air coolers, oil coolers, heat exchangers, and steam units. All repairs are done in our new facility feature the latest in repair equipment. Our ASE-certified technicians provide top-quality service and have a combined total of 80 years of experience.We carry the areaâ€™s largest inventory of radiators and heaters, as well as over 500 gas tanks, and 400-500 charge air coolers. Servicenter Radiator is so much more than Radiator service! From Automotive A/C to complete engine overhauls, our experienced staff can get you back on the road - we have years of experience working on late model, custom or restored vehicles. Servicenter Radiator stocks a massive inventory of brake and ac line fittings - Stop in to see our huge selection today! Custom manufacturing is a big part of what we do at Servicenter Radiator & Auto Air. We've been a Brakequip dealer for years, and our team can custom manufactor custom brake lines for automotive or truck applications. We also can create custom hydraulic hoses up to 1/2". Custom line fabrication is no problem for Servicenter Radiator! 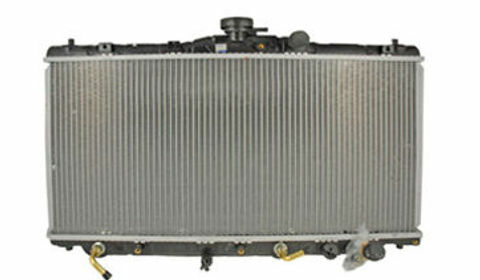 Servicenter Radiator & Auto Air has the experience and expertise it takes to rebuild, refurbish and re-core radiators. 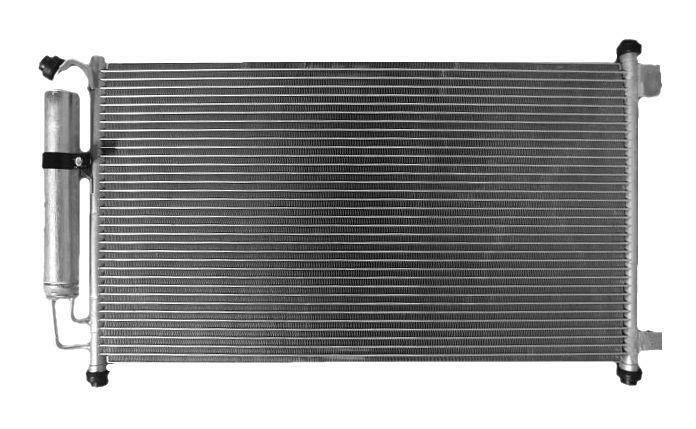 The cooling system on any motorized vehicle is an essential component to the life of the engineâ€”if your car or truck is overheating, bring it into Servicenter Radiator & Auto Air without hesitation. Our professional technicians will analyze the problem and advise you of your options, without trying to sell you unnecessary parts or service. We stake our good reputation on our honesty and reliability. Call us or visit us today! In Auburn, California, we offer pickup and delivery service of radiators for commercial accounts. We are also happy to provide rides to work or home locations within the Auburn, California, area. 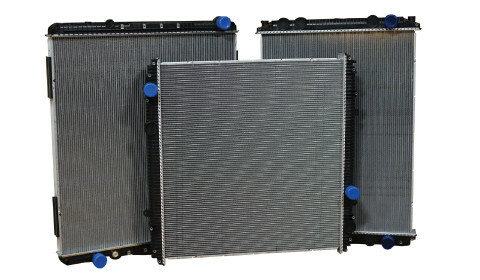 Servicenter Radiator & Auto Air offers a 12-month/12,000-mile warranty on auto repairs.